Come and enjoy the exciting world of flying! Flying as a hobby or a profession is something most people only dream of. There is no better way to explore the world and get a whole new perspective than from the air. 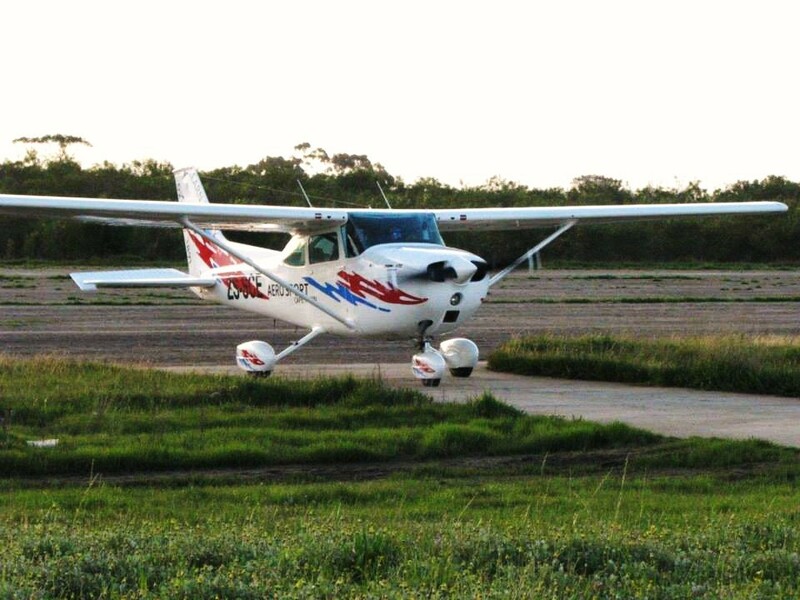 We offer the introductory flight experience you’re looking for. If you are eager to fly, or to buy an intro for someone SPECIAL, get in touch with us at Aerosport Flight Training. See our BLOG for information on your first flight.